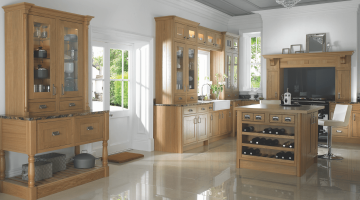 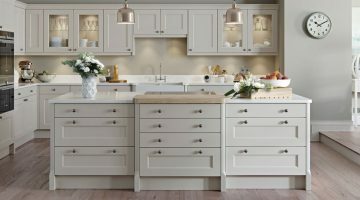 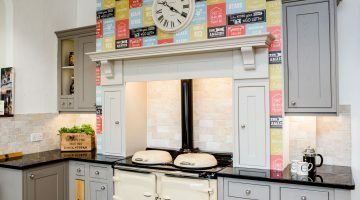 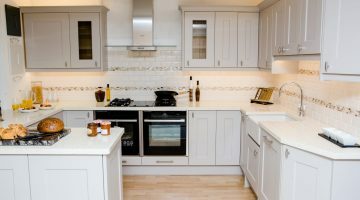 For kitchens we supply Bella BA, Burbidge, Mereway and Second Nature. 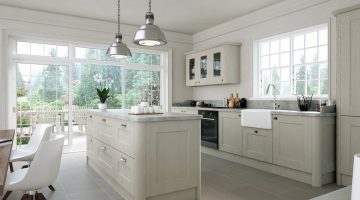 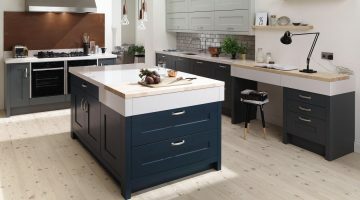 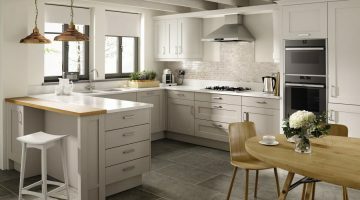 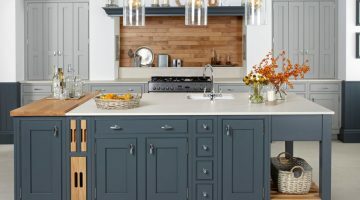 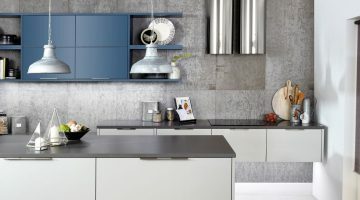 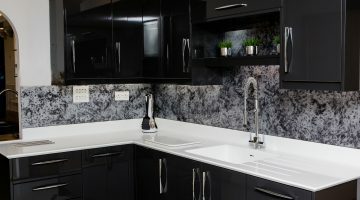 See some examples of our kitchen ranges below. 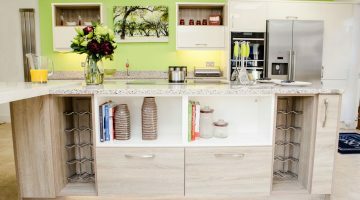 You can also visit our showroom or contact us for the full range of kitchens available.